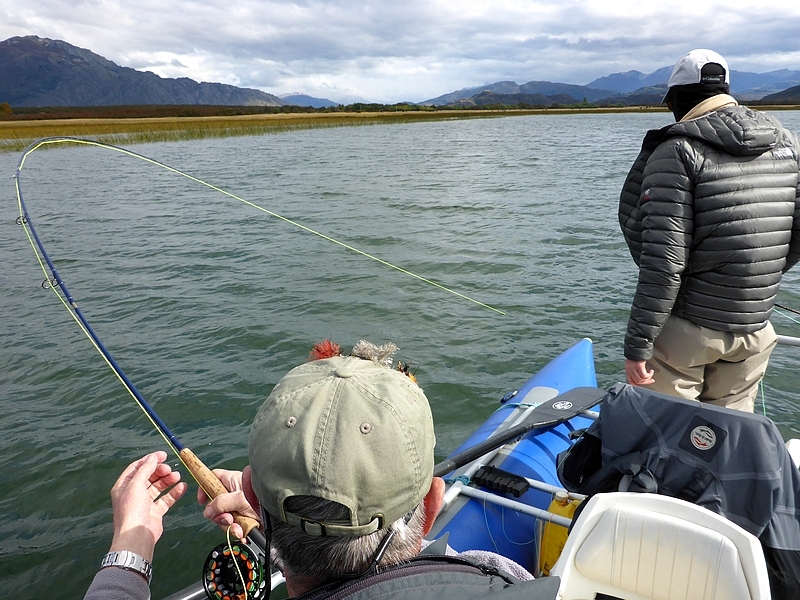 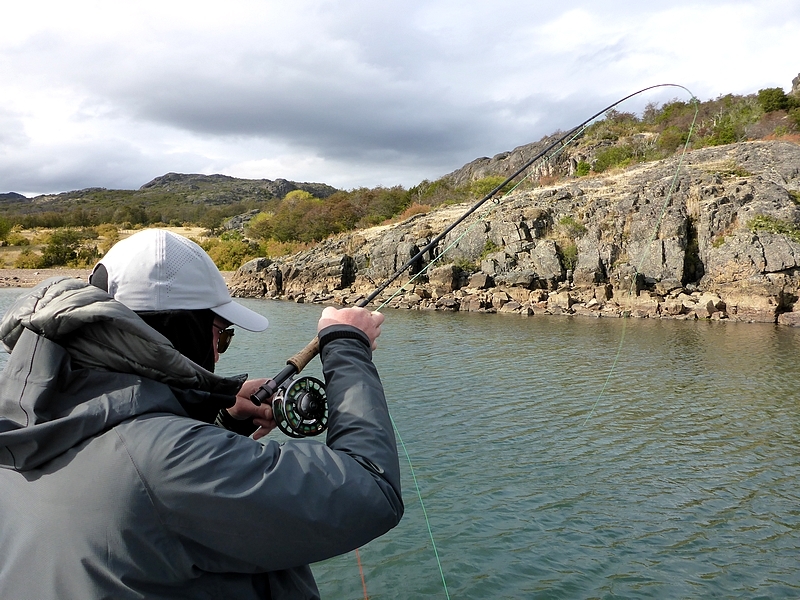 This is probably the most diverse region of all of Patagonia: you can fish for many species. 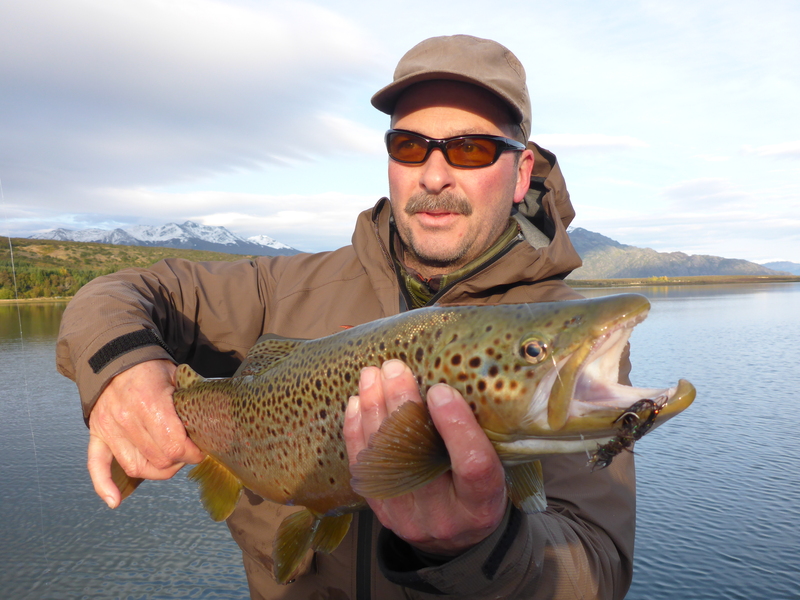 Brook trout, rainbow trout, brown trout and Chinook (King) salmon are willing to chase your flies. 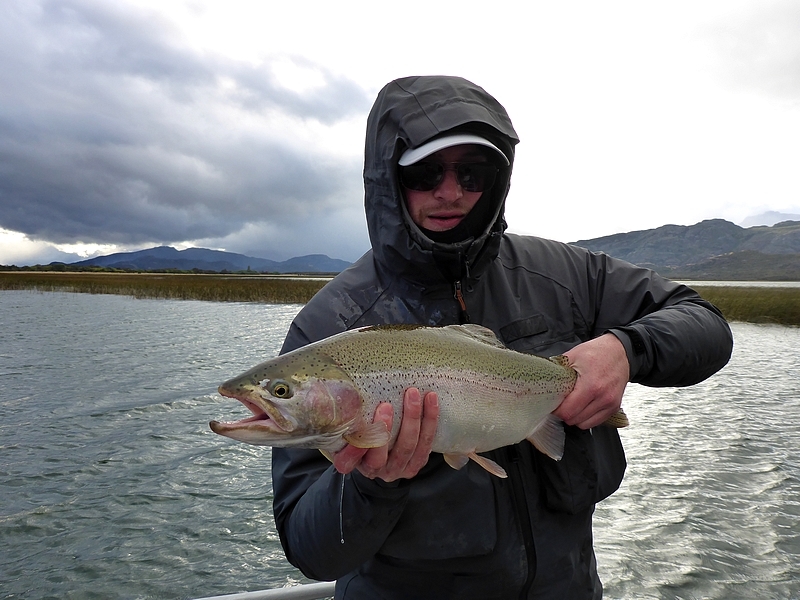 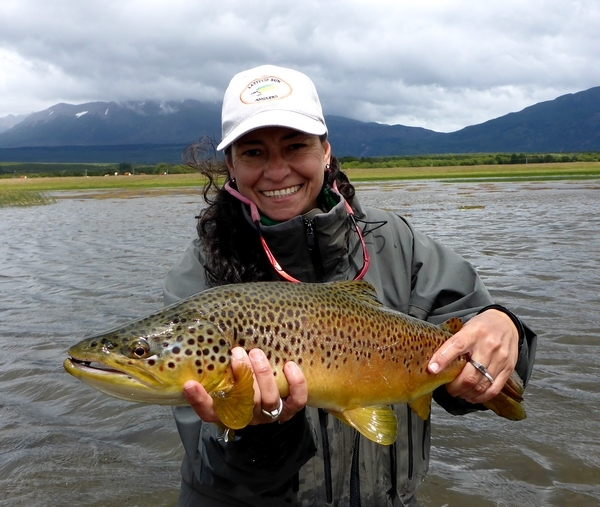 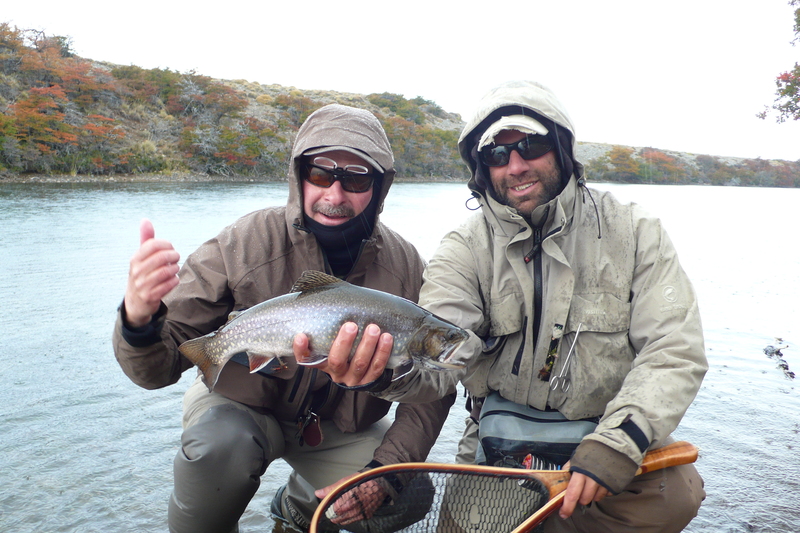 Fishing and lodging is located in the Chubut Region in Central Patagonia. 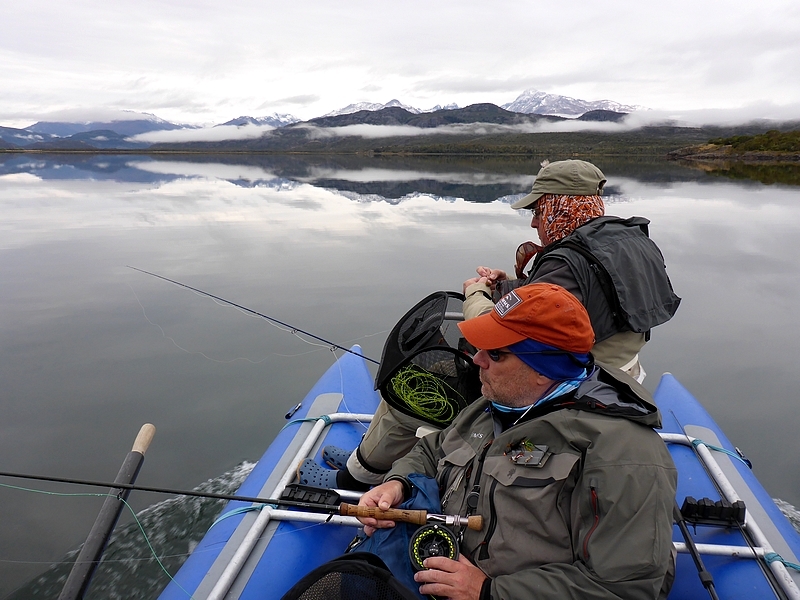 This has literally been our playground for many years with the most diverse fishing you will experience. 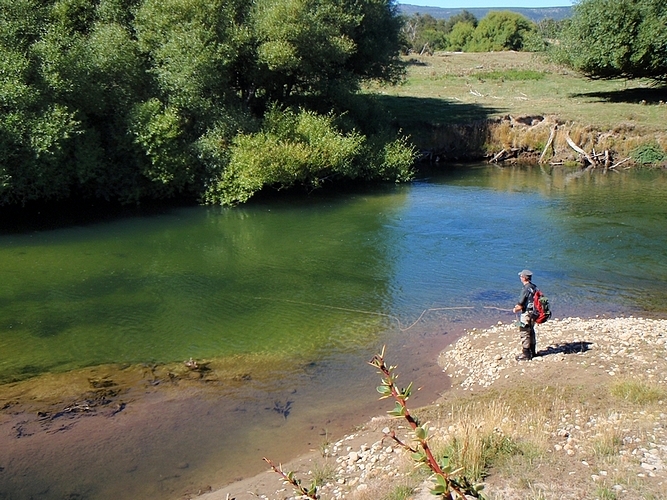 Gin clear creeks and lakes, hidden among stunning scenery are only few of many angling venues.